You'll find Lidl at 2 Waterson Vale, about a 0.94 mile distance south-east of the centre of Chelmsford, in Moulsham (not far from Chelmsford College and Oaklands Park). The store is proud to serve shoppers within the locales of Moulsham, Galleyend, Great Seabrights, Great Baddow, Chelmer Village, Chelmsford Town Centre and Widford. Its working hours for today (Thursday) are from 8:00 am until 10:00 pm. This page includes information for LIDL Chelmsford, Princes Road, including the opening times, directions or contact number. You'll find Lidl immediately near the roundabout of Waterson Vale, Princes Road and Fortinbras Way, in Moulsham, Chelmsford. 1 minute drive time from Waterson Vale, Burghley Way and Princes Road; a 2 minute drive from Baddow Road, Chelmer Road and Parkway; and a 9 minute trip from Three Mile Hill, Chelmsford Bypass or Greenberry Way. Users of Sat Nav systems should use the postcode CM2 9PB or navigate button. If you're traveling by bus, you should alight at St. John's Road or Burghley Way. Regular services include routes: 47, 51 and 51A. The train can be caught at Chelmsford Station (5700 ft away). The current line is Greater Anglia. Nearby there is Widford Industrial Estate, Great Baddow High School, Chelmsford Golf Course, John Shennan Playing Field, High Chelmer Shopping Centre, Chaucer Road Meadow and Moulsham High School. At this moment, LIDL owns 1 location in Chelmsford, Essex. 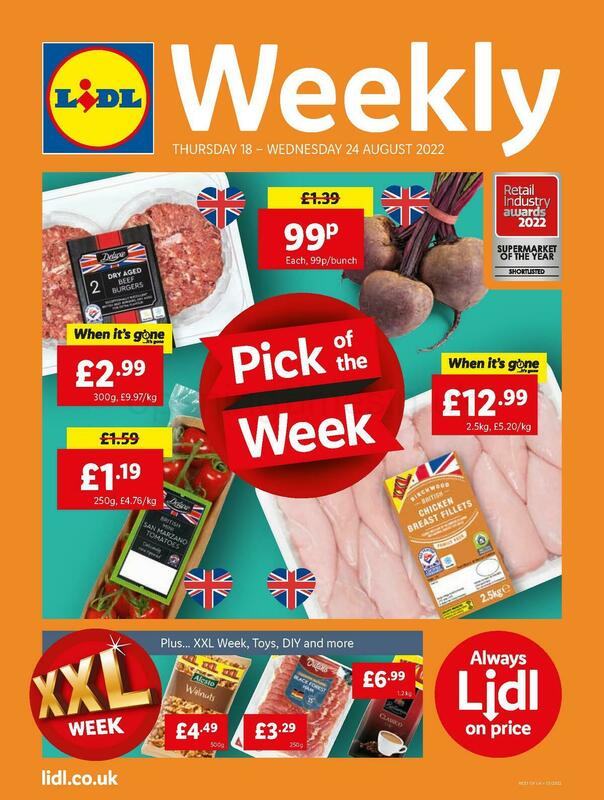 For an entire listing of LIDL stores near Chelmsford, refer here. Over the UK holiday period, operating hours for LIDL in Chelmsford, Princes Road may vary from times proclaimed above. In the year of 2019 these alterations cover Christmas Day, New Year's Day, Easter or Summer Bank Holiday. We suggest that you visit the official homepage or call the customer line at 0800 977 7766 to get specific details about LIDL Chelmsford, Princes Road holiday store hours. It's our company's main objective to provide you with the most current information. If you find discrepancies in the contact details or opening hours for LIDL in Chelmsford, Princes Road, please make use of this form to report a problem. Your feedback is important. Please review LIDL in the space below, and use the star scale to rate this store.